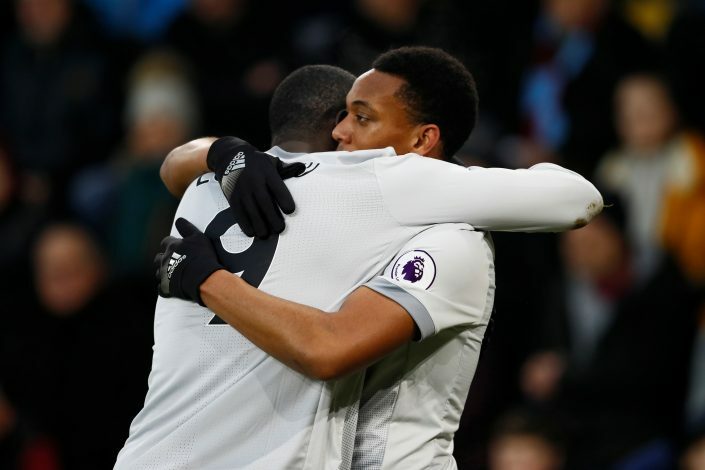 Most Manchester United fans will be thoroughly disappointed after their side’s 3-1 defeat to West Ham United on Saturday. A game that ought to have brought them some respite from their existing woes culminated with much being left in doubt, the future of Paul Pogba and Jose Mourinho being the biggest questions raised. Besides, Mourinho seemed doomed from the start itself, as he experimented with Martial and Lukaku up front and three men at the back, with Scott McTominay filling in an absurd role and Alexis Sanchez being absent from the attacking trident. Despite all this, United’s sole goal had to come through a brilliant effort from substitute Marcus Rashford, and that proved to be too little too late, as the first-half lead built up by Lindelof’s own goal and Anderson’s early strike was improved upon by Arnautovic’s winner minutes later. Looking at how the Hammers functioned at their home, there is little to argue with the legendary midfielder. Mourinho will also share Scholes’ views, and will be thoroughly disappointed with his side. The hope for a firm attack with a clinical presence that his entire style is built upon is slowly collapsing. Having substituted Paul Pogba with 20 minutes to go and goals badly being needed have also raised questions about Mourinho’s intent. The warning bells are out there – this is United’s joint-worst start to a Premier League campaign, and no one needs reminding what happened the last time around.